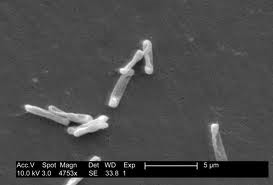 The clostridium difficile is a bacterium that is most commonly found in soil, air, water, human and animal feces, and processed meats that affects the large intestine. The bacteria produced spores that can live on surfaces for weeks or months. 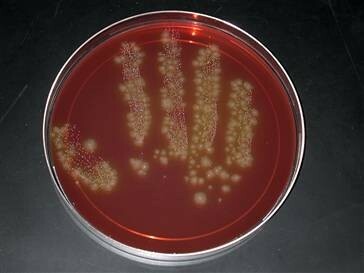 The most common cause is when in a hospital or long-term care facility a person can come in contact with the bacteria. The bacteria is not harmful for most people, but in cases where the patient has been on antibiotics a person can contract C. diff. The antibiotics used to treat prior infection can kill healthy, normal bacteria in the large intestine allowing the defense system to be weakened which leaves room for C. diff to set in. 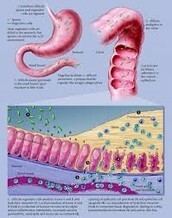 The most common symptoms is diarrhea due to the inflammation of the large intestine. Mild cases have mild diarrhea as well as mild abdominal cramping. Severe cases can include severe diarrhea 10 to 15 times a day, fever, nausea, dehydration, blood or pus in the stool, and a swollen abdomen. Typically C. diff affects older adults who stay in hospitals or long-term care facilities who have recently been on antibiotics. 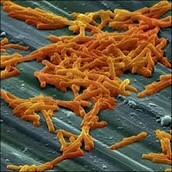 More than half a million people a year get C. diff. Recently cases of C. diff have became much more common.